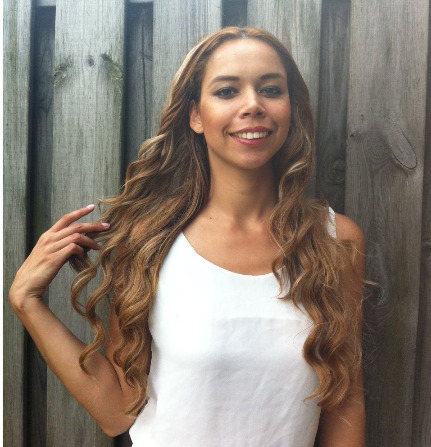 IT'S A WIG STORY - Model on a Mission: My Personal Experience with It's a Wig! 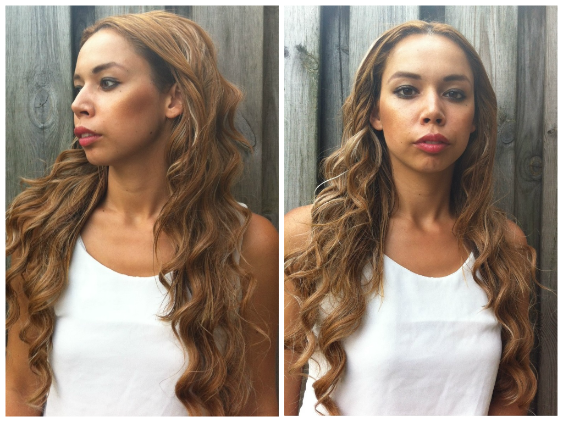 Model on a Mission: My Personal Experience with It's a Wig! My hair is pretty much the same most of the times, but I was never brave enough to try out something new and different. I was too afraid that I might damage my hair forever. The only thing I ever wanted is to give my thin, fine hair a bit of volume and length. 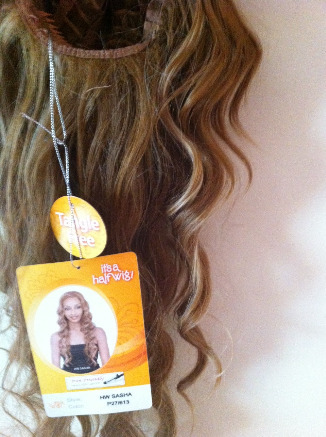 You couldn’t imagine how happy I was when I found these great half wigs from itsawig.com. Having light golden brown hair made me want a little bit lighter locks. That is the reason why I have chosen the half wig with golden blonde locks. It's a wig had a variety of different, iron friendly wigs so I had a lot of options to choose from. When the choice was made, I didn’t tell that I bought it to anyone. Why? Because I just wanted to see everyone’s reaction to my change of style. It looked amazing, without a joke. I created a new style in just minutes and gave my hair, extra volume, extra length and amazing blonde locks. My hair is at the front so I thought it would be hard for anyone to notice it and the combs keep the wig on its place throughout the day. And I was right, everyone was asking me how much money I have spent on hairstylist, did I dye my hair etc. I was extremely happy, you probably know how great it is when you find the best solution for your problem. Just in case you are wondering is it really that simple to put on a half wig, I have instructions for you described in 2 simple, easy and fast steps. First, you should make a ponytail at the top of your head, or if you have fairly short hair just tie it at the back of your head. One notice-if you want to just give your hair an extra volume, than you should pull your hair back without tying it. Second step, take your wig and make sure that the flexi comb is aligned with your head and then slide it firmly against your scalp. If you want to be sure that it will stay firmly at its position, just take lower flexi comb and slide it upwards. Mix your own hair a bit with the wig in the front and it will get a very natural look. Now when you have seen how simple and fast it is, you have to check all those half wigs on itsawig.com. You can curl it, make it straight, absolutely anything you want. I am extremely proud of my choice and my decision to make this purchase, try it out yourself, I am sure that you will love it.